This was where it all started!! 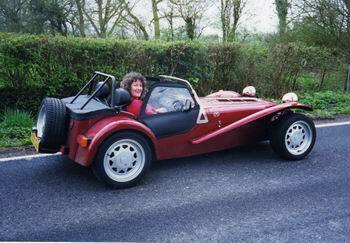 For my 37th birthday Maggie May hired a Caterham for the day. 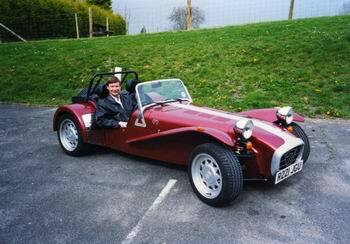 As my birthday is in February I did not redeem the voucher until April, in the hope that we would have better weather. 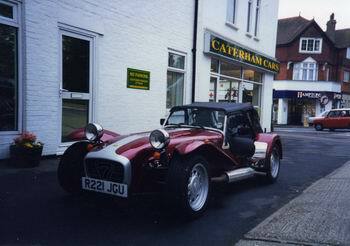 The hire car was a 40th Anniversary Caterham with just 2,000 miles on the clock. Unfortunately the weather was mixed so we had good practice at using the hood!